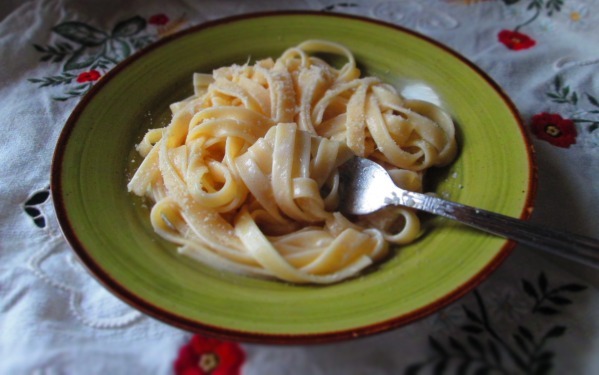 Most people believe that Fettuccine Alfredo is Italian. Some foodies-in-the-know will tell you that the recipe is an American creation. Well, yes and no. The truth lies somewhere in between. 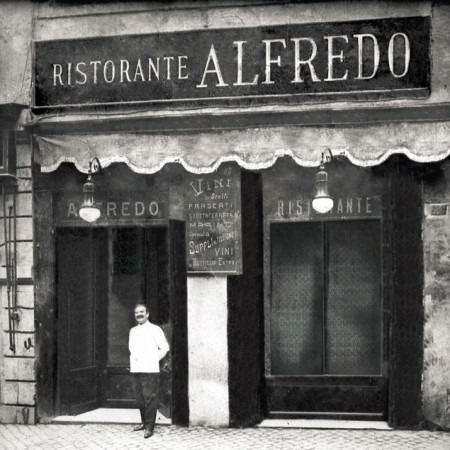 According to legend, Chef Alfredo di Lelio had a restaurant on the Via della Scrofa in Rome. In 1914 his, wife, Ines, was pregnant and suffered with terrible nausea. 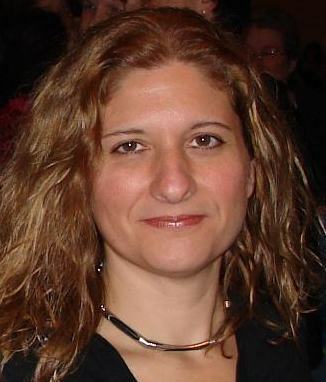 Alfredo made her a simple pasta al burro (pasta with butter and cheese), hoping she could keep it down. She did, and it was practically all she could eat. Alfredo put it on his restaurant’s menu, but the pasta he used was whatever the house-made pasta of the day was. Here’s where fate stepped in. In 1920, Douglas Fairbanks and Mary Pickford went to Rome on their honeymoon and at Alfredo’s establishment. The silent film stars tried the pasta al burro—the pasta that day happened to be fettuccine—and loved it. They asked for the recipe, and it became a hit in Hollywood. Fairbanks and Pickford sent Alfredo and his wife a gold fork and spoon, engraved with the words “To Alfredo, the King of the Noodles.” Hollywood papers reported on the gift, which also included a photo of the two stars in the restaurant, and pretty soon, Alfredo’s restaurant became a tourist destination, which you can still visit today. However, Italian foodstuffs in the U.S. were still not very common in the 1920s and, the story goes, the butter and cheeses that were available did not compare in richness with the Italian versions. Someone somewhere added cream to make up for it, and the Fettuccine Alfredo that we know today was born. A little Italian, a little American. Americans have come to love it so much that February 7 was designated National Fettuccine Alfredo day. If you’re wondering what Fettuccine Alfredo has in common with hot dogs — hot dogs began as sausages, sold by a German immigrant named Charles Feltman at a stand in Coney Island (one of his employees was Nathan Handwerker, who went on to create Nathan’s Famous). The sausages came to be known as “hot dogs” and they became an American classic. And so it goes.